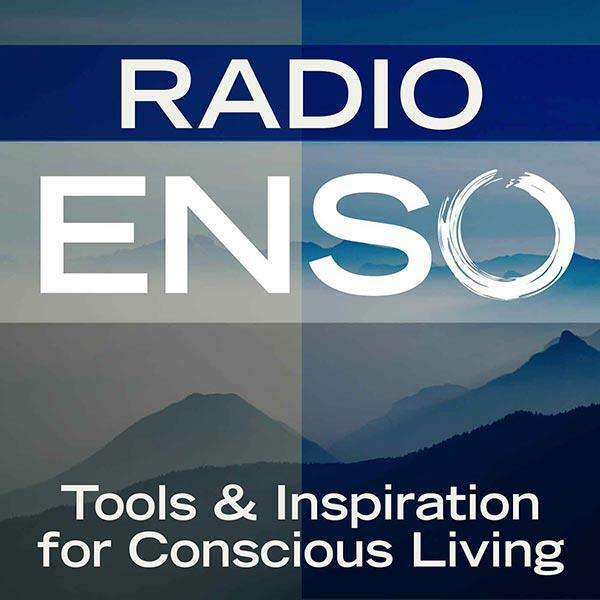 Join me Monday, March 10th at 6 p.m. Pacific/9 Eastern on Radio Enso. My guest will be international results coach Jana Schuberth, the creator and host of Alive in Berlin, a global gathering of world changers in Europe’s most exciting city happening this May. We’ll talk about the conference and about Jana’s work helping people get unstuck and discover what they’re passionate about. About: Alive in Berlin is a global gathering devoted to personal transformation that takes place in May 2014. The event will bring together world-class experts, visionaries and change makers from a variety of communities and disciplines. Together, we’ll explore the common threads that connect us and make us come alive. Confirmed Keynote Speakers (to date) are Pamela Slim, Chris Guillebeau, Sarah Peck, Carl Paoli, Dr. Carolyn Eddleston; and Ben Austin. About Jana: Jana Schuberth is an International Results Coach who challenges you to be unreasonable and create the life and work you are truly excited. Apart from outstanding coaching skills, Jana brings 10 years of experience in the Marketing and Finance sector with her and clearly walks her talk having left the corporate world as a Chartered Accountant behind in the pursuit of true fulfilment. Whilst her chickens, lots of books and a decaf coffee at Starbucks make her dizzily happy, Jana becomes a source of inspiration to others when sharing her knowledge in workshops or speaking engagements. Working with her leaves her clients full of energy, transformed and with real, tangible results.